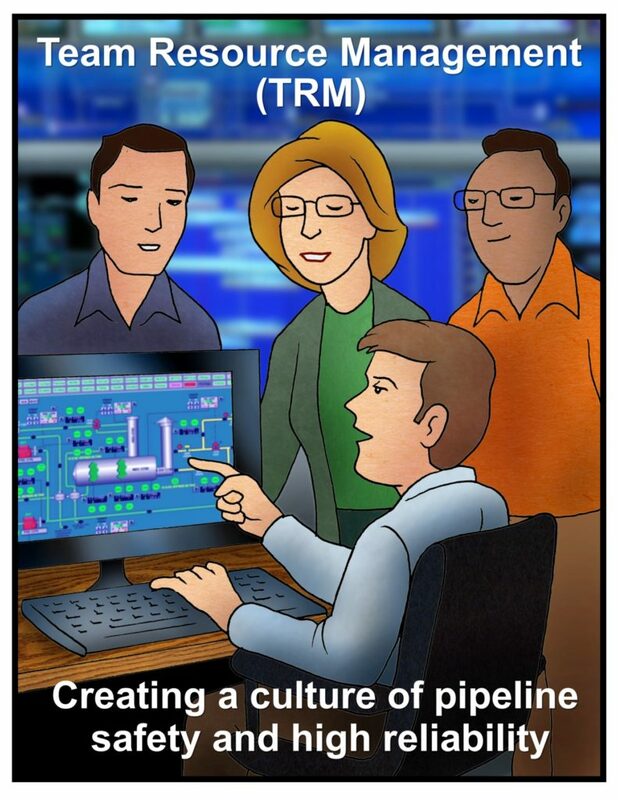 Let’s consider a definition for TRM in pipeline control rooms. TRM includes strategies, knowledge, and skills to make the best use of all available resources to create a culture of pipeline safety and high reliability in control rooms. 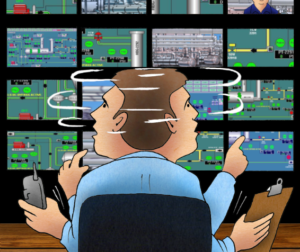 Your TRM program should be an integral part of your Control Room Management program. 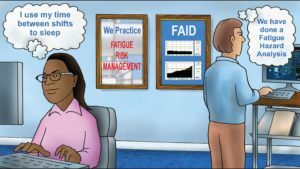 Think about how the roles and responsibilities, adequate information, fatigue management, alarm management, change management, operating experience, and training program elements should already be making the best use of all available resources to create a culture of pipeline safety and high reliability. Resources include people, technology, equipment, processes, and information. In the Control Room Management Plan, it would be wise to add the roles of personnel who interact with controllers and control room managers. We have always included statements of responsibilities of all personnel who have requirements in the CRM Plans we develop with clients and provide training for those people on their responsibilities. Controllers rely on many people in many parts of the company for adequate information and reliable equipment. Statements of responsibilities for teamwork should be defined and added to the plan also. TRM should only strengthen the understanding of the CRM requirements for “individuals who would reasonably be expected to interact with controllers (control room personnel) during normal, abnormal or emergency situations.” (PHMSA proposed rule statement) As part of a TRM program, consider how communication, coordination, cooperation, and conflict resolution can improve control room and company performance. In a TRM training session last week, the participants included controllers, shift supervisors, a manager, a scheduler, and SCADA personnel. Who else could have participated? Those in the class indicated that field and terminal personnel are a group with whom they regularly interact during normal, abnormal, or emergency situations. One purpose of the TRM training session was to provide opportunities for discussion about teamwork during normal, abnormal, and emergency operations. Since field personnel do interact with controllers, it makes sense to include them in discussions about teamwork. The proposed rule leaves it up to you to figure out whom these individuals are who would reasonably be expected to interact with controllers. The reason I am including the terms “culture of pipeline safety and high reliability” in a definition of TRM is because there should be results from a TRM program and not just the completion of a training course. That result should include positive changes in the ways people work together, decreases in human error, and improvements in team and company performance. I like the definition that the Energy Board of Canada uses: “Safety culture means the attitudes, values, norms and beliefs, which a particular group of people shares with respect to risk and safety.” When we develop TRM materials, we include assessments, examples, case studies, movie clips, quotes from articles and journals and accident reports in order to illustrate attitudes, values, behaviors, and norms that can be present in a group of people. A company should build and maintain a positive safety culture. The book, Managing the Risks of Organizational Accidents, by Dr. James A. 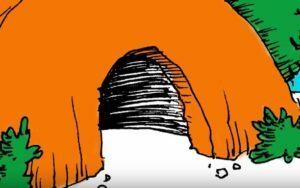 Reason helped me gain a good understanding of safety culture and how to apply it to operational excellence in pipeline operations. As you determine what to include in control room team training, consider how to include these elements of a safety culture in your control room TRM program. That is enough information for one article. I will continue on this subject next month. I am interested in hearing about the team training programs you have already implemented in your control rooms and the results from those programs. Are they designed to help you make the best use of all available resources to create a culture of pipeline safety and high reliability? Send me an e-mail charles@pipelineperformancegroup.com.